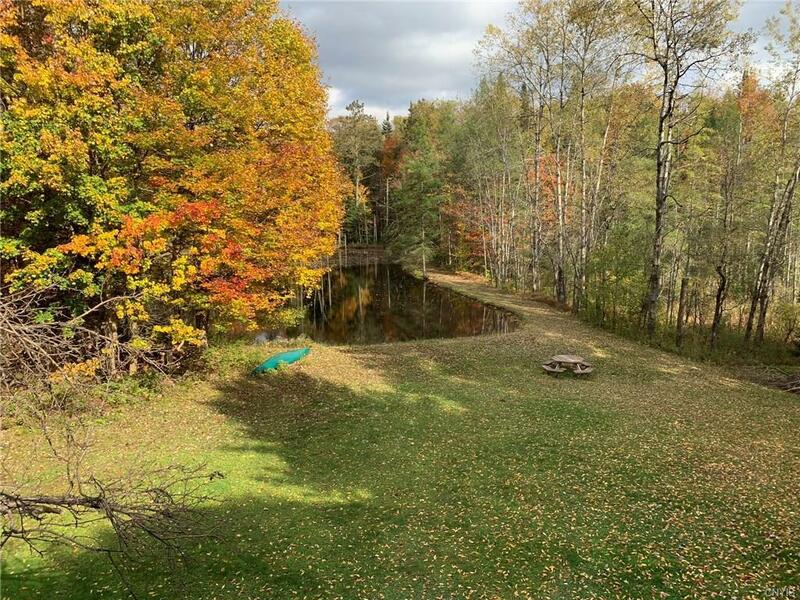 ESTATE-LIKE PROPERTY WITH POND ON 60 ACRES. 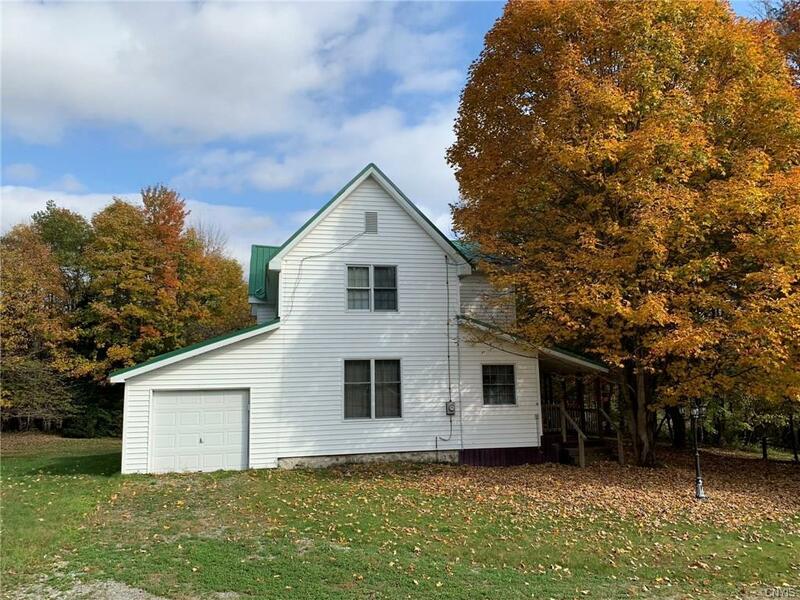 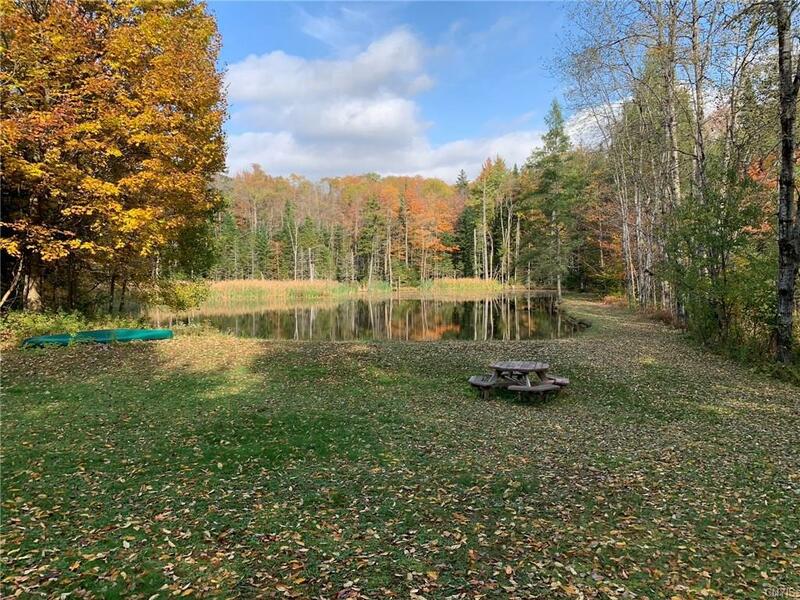 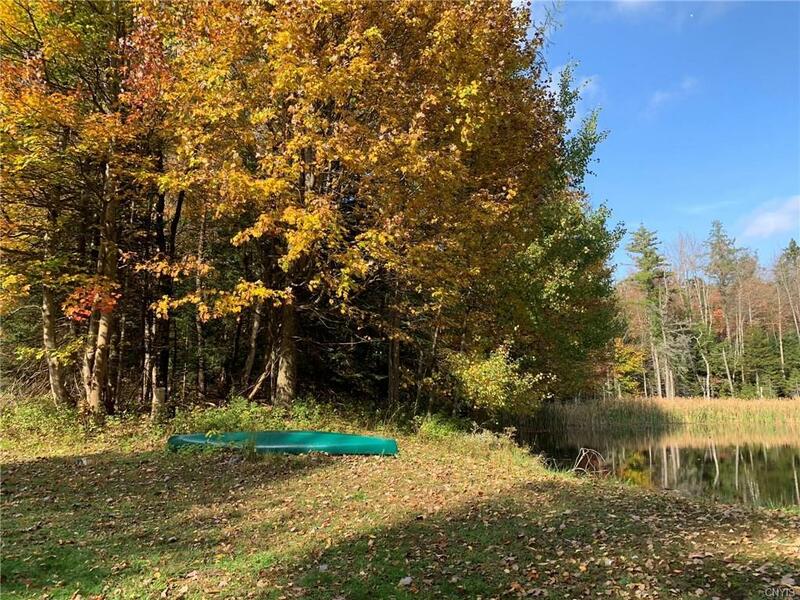 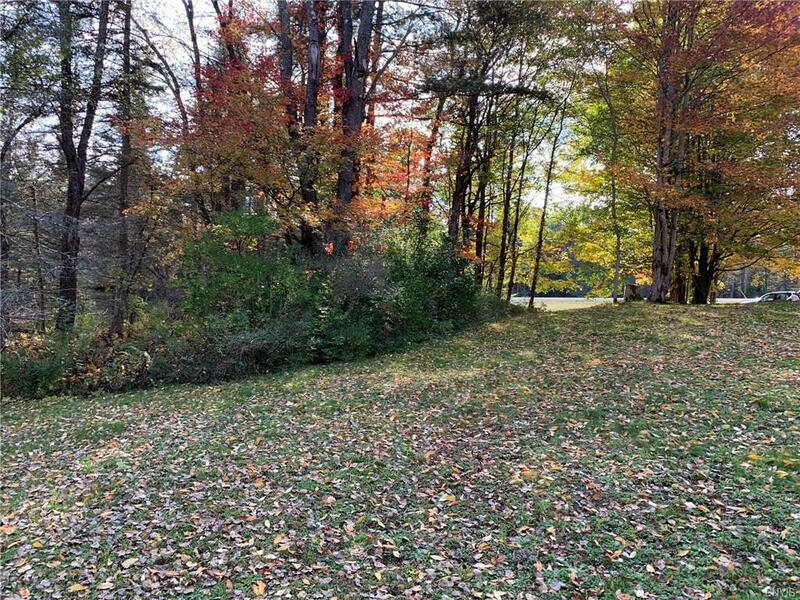 Excellent opportunity to enjoy these wooded acres with a beautiful pond and with direct property access to the well groomed snowmobile Adirondack railway system. 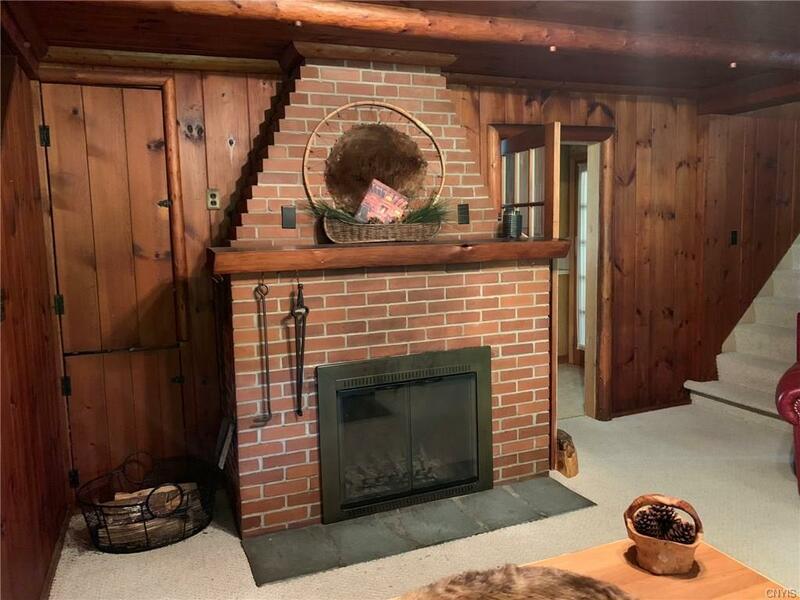 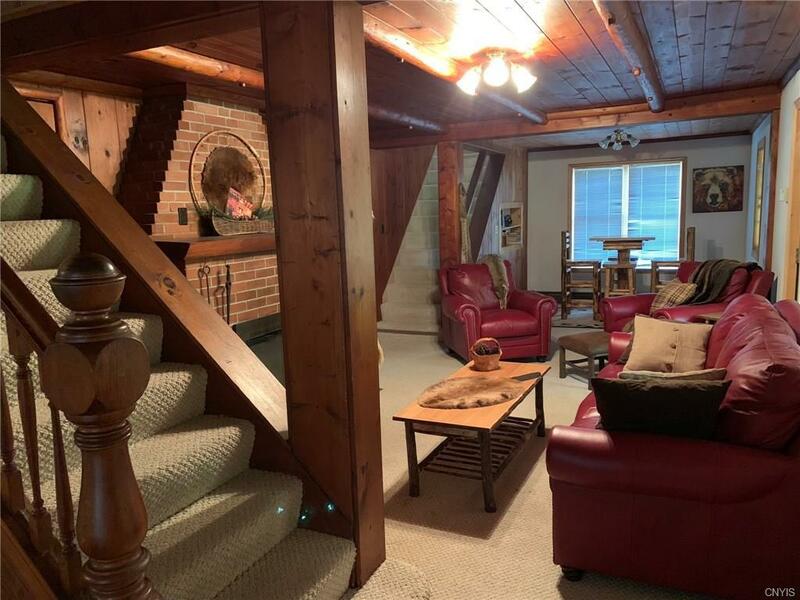 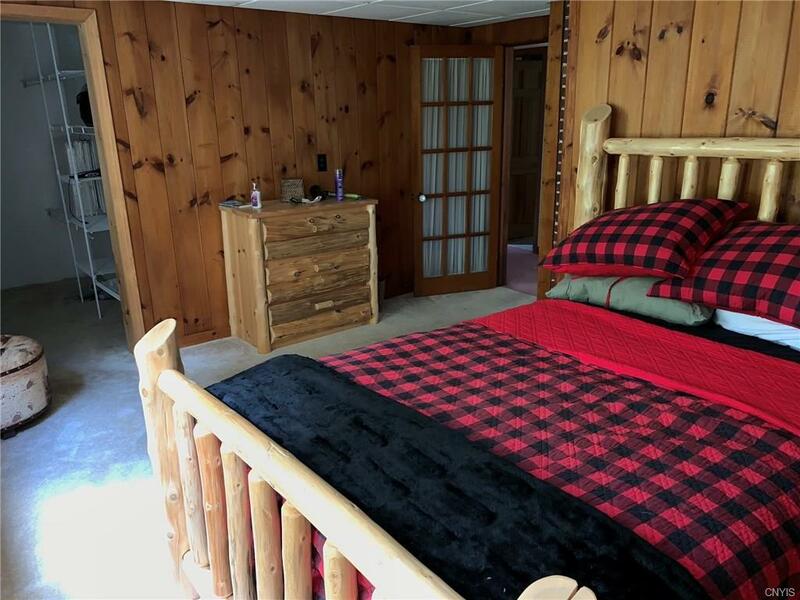 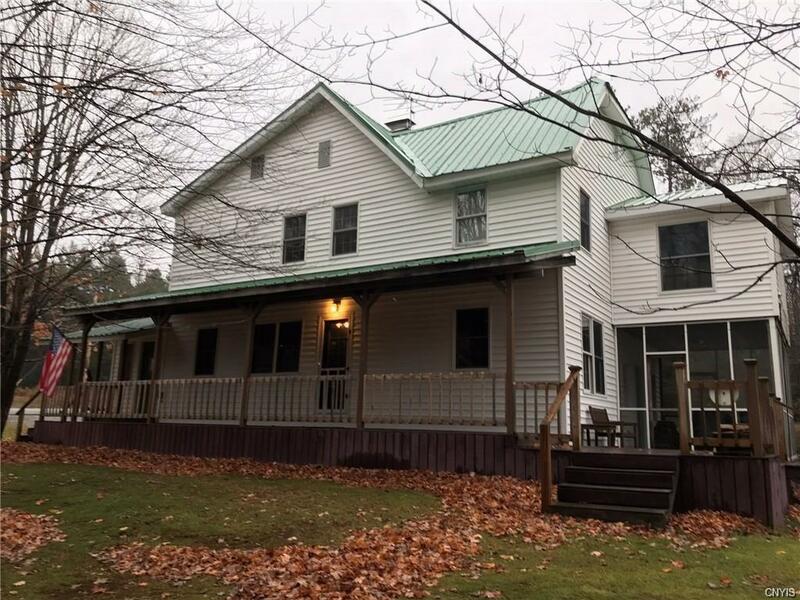 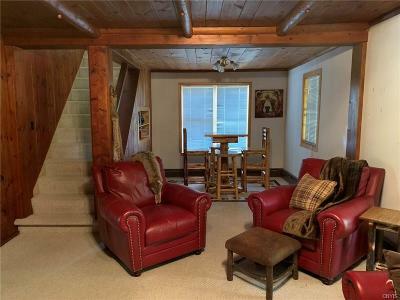 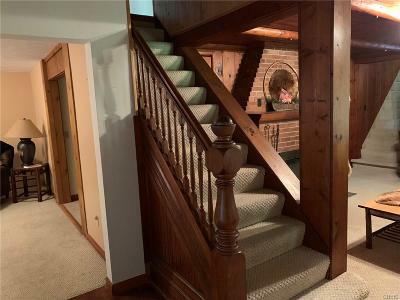 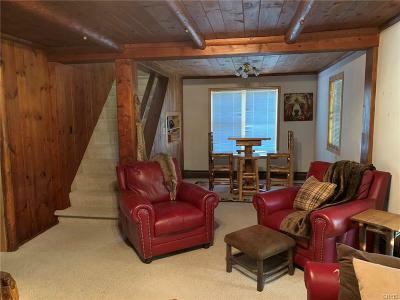 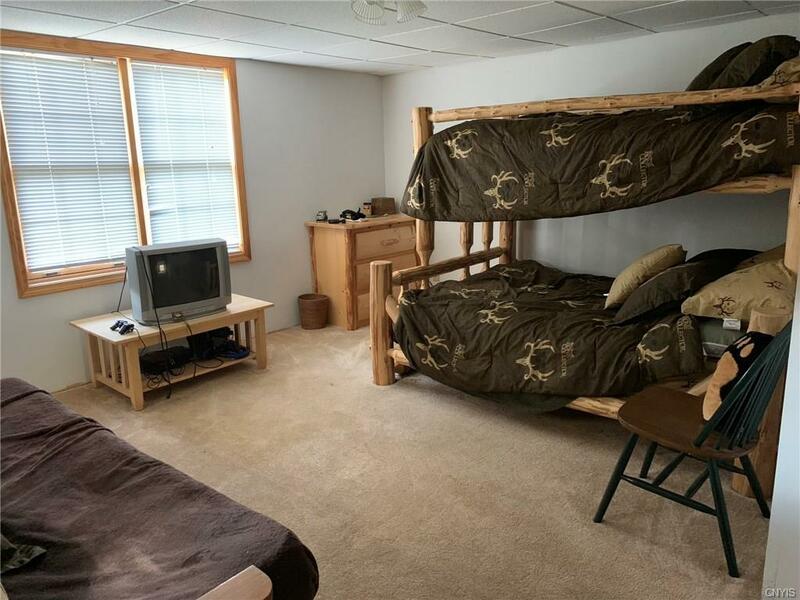 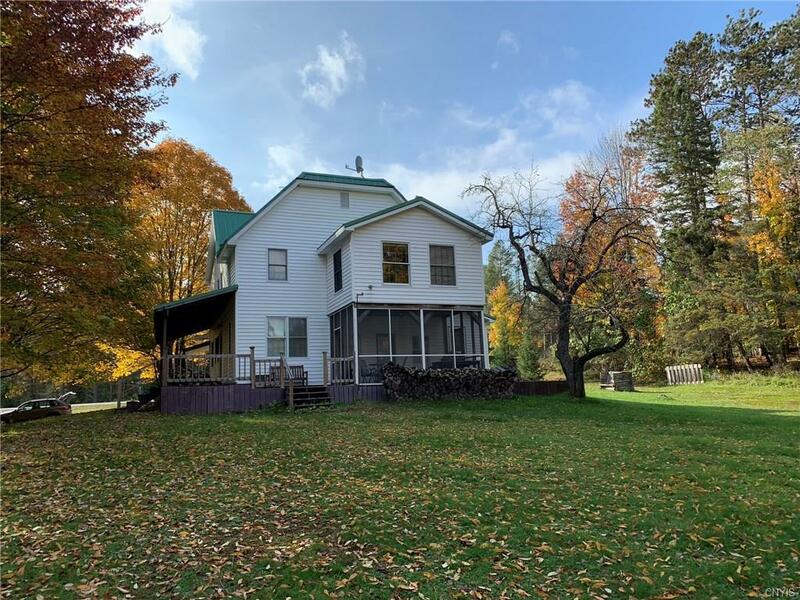 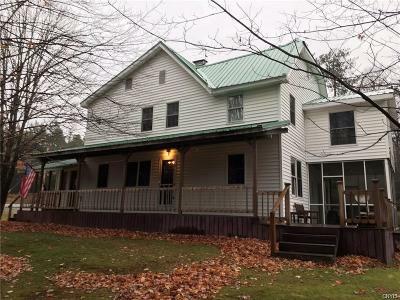 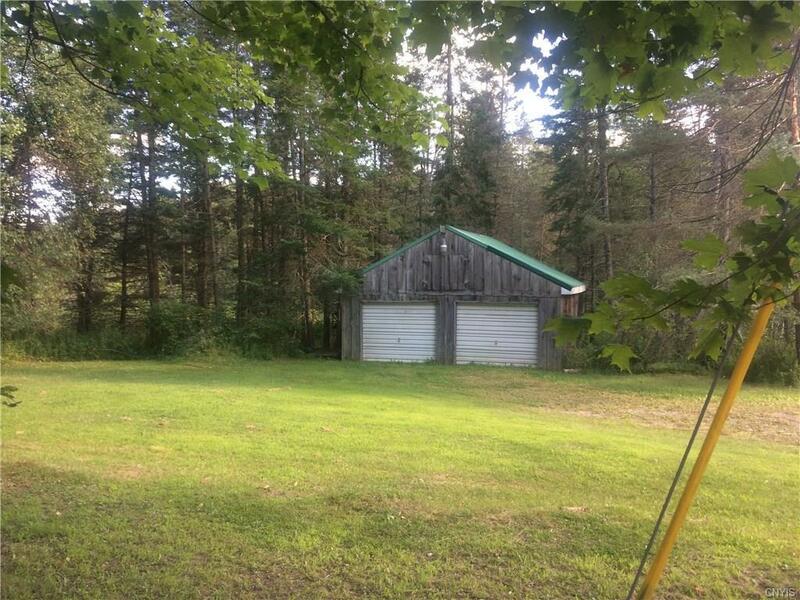 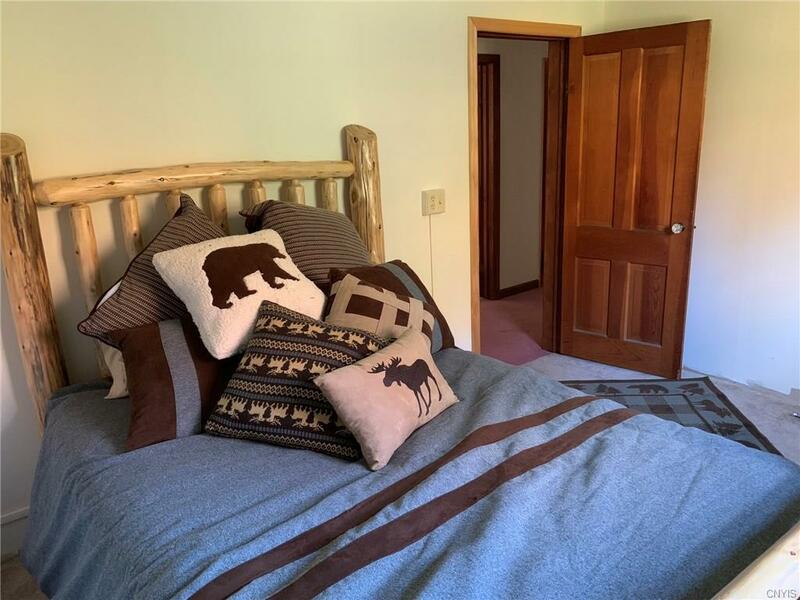 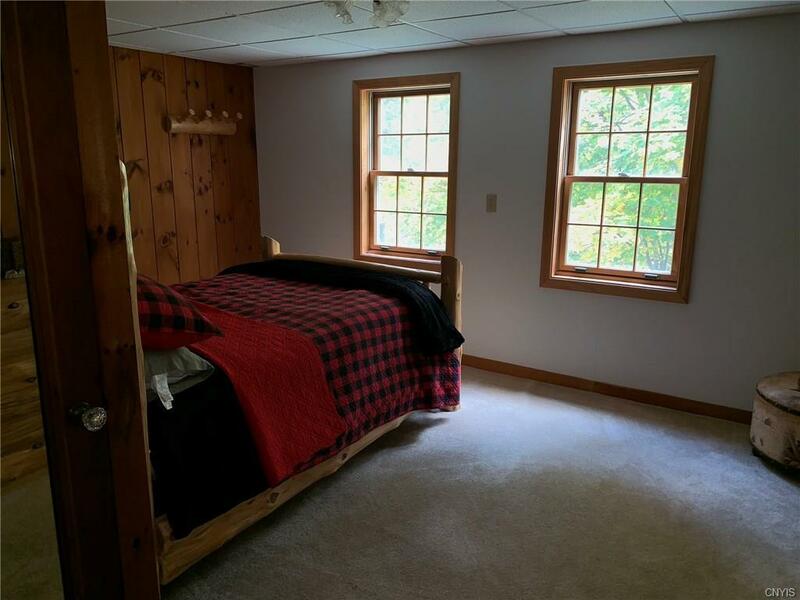 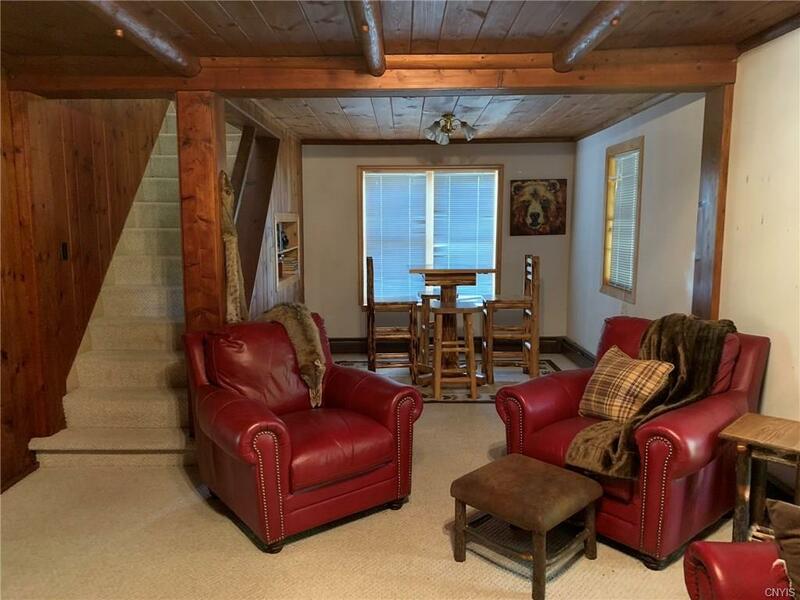 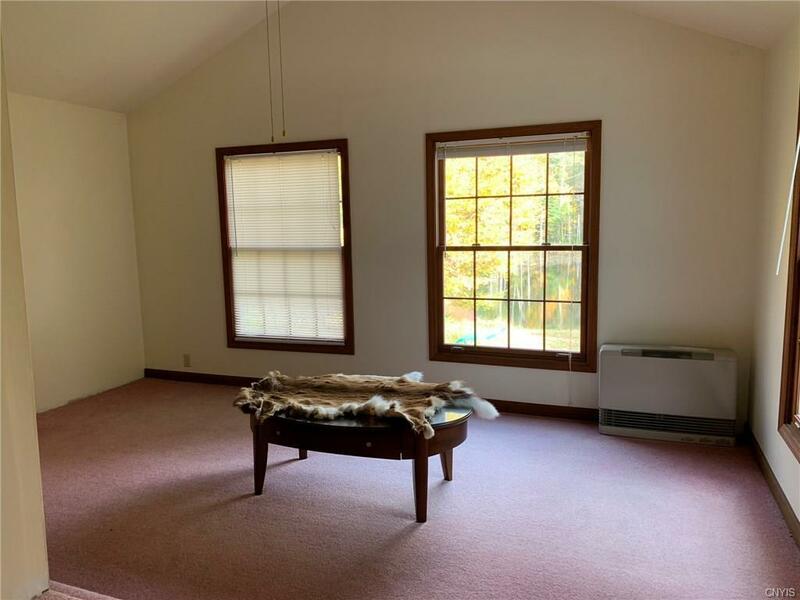 Property is located just outside the Adirondack Park, twenty minutes from Old Forge. 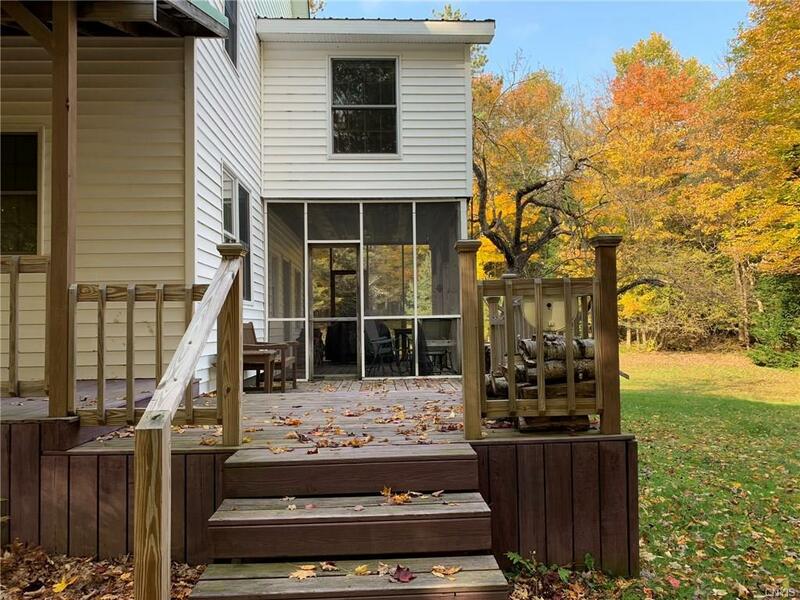 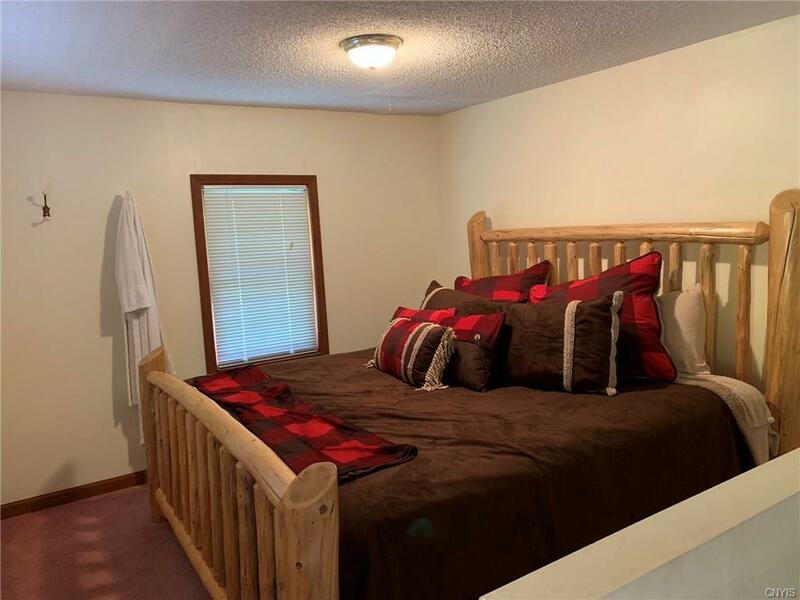 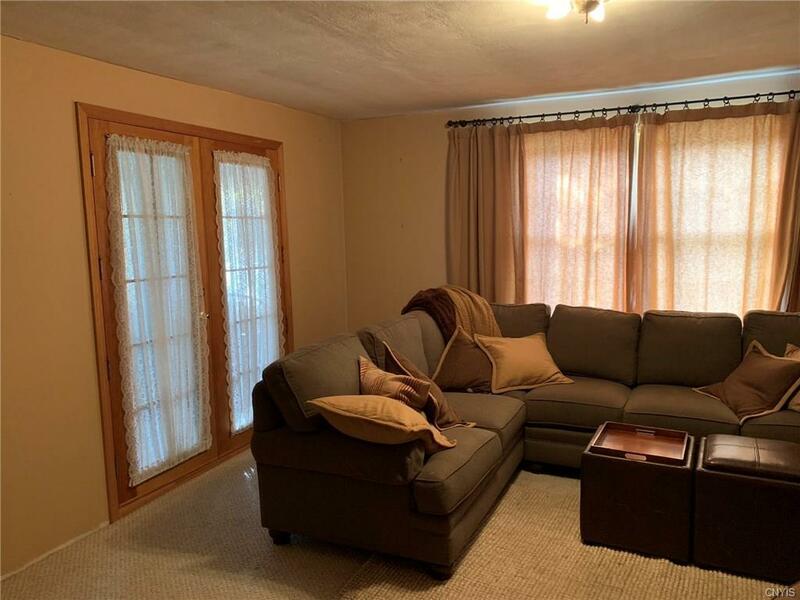 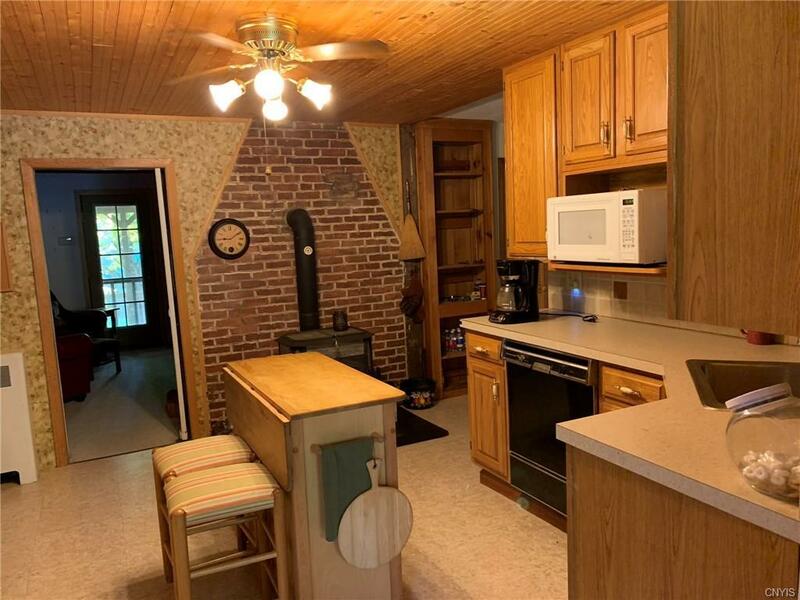 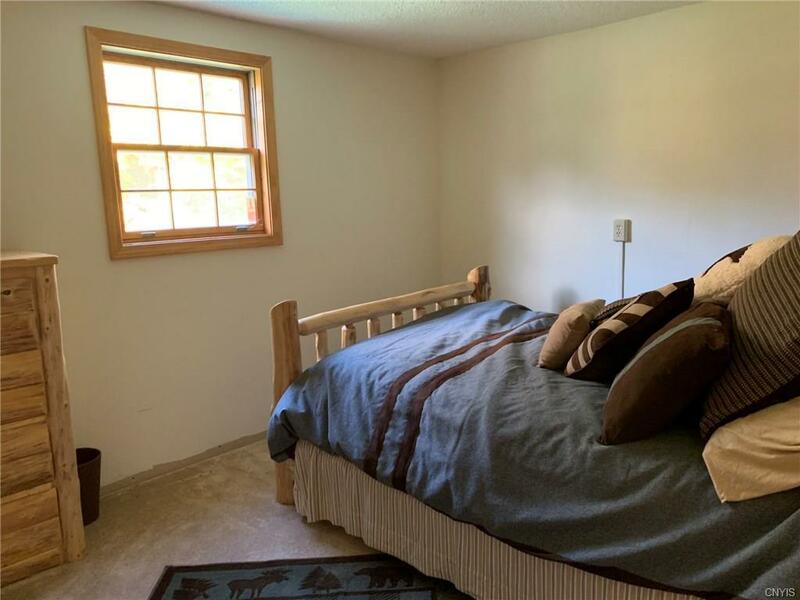 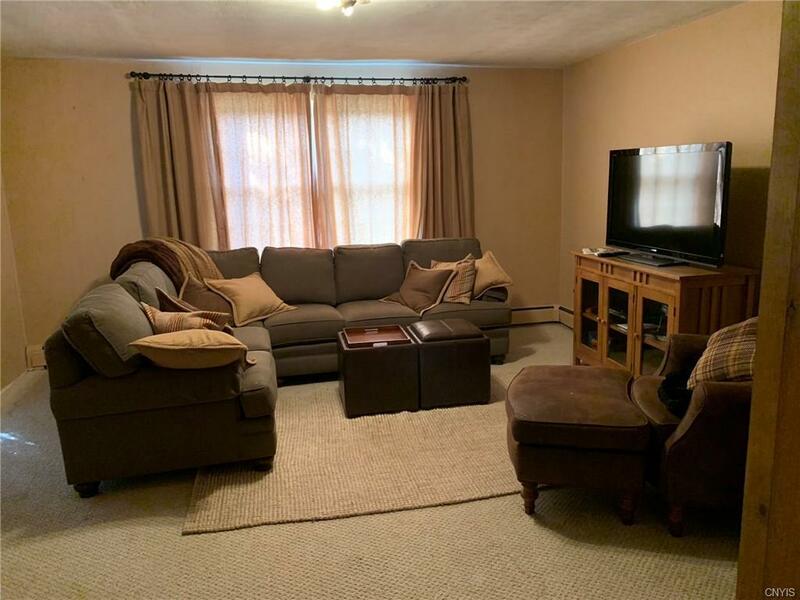 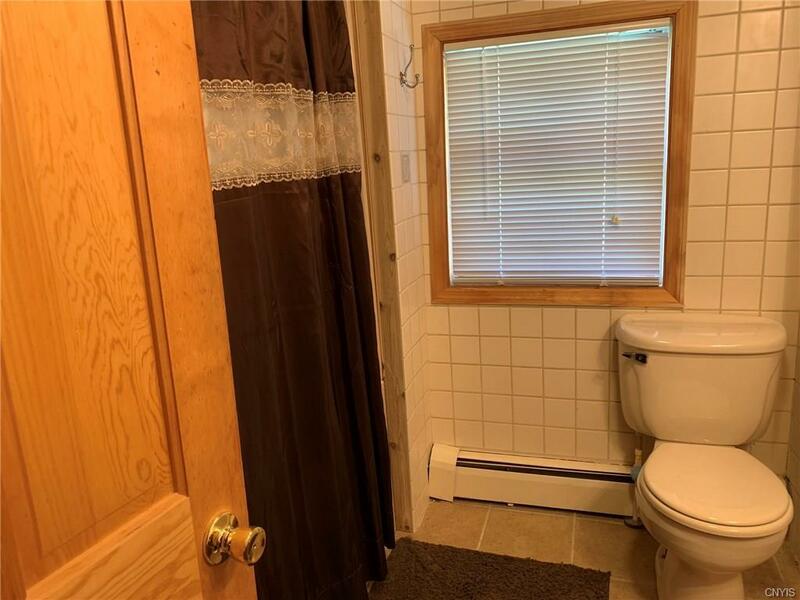 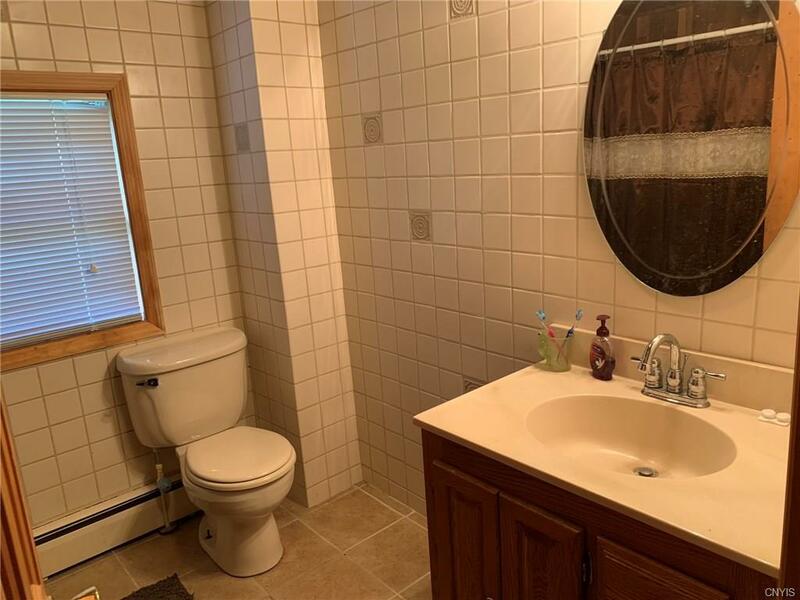 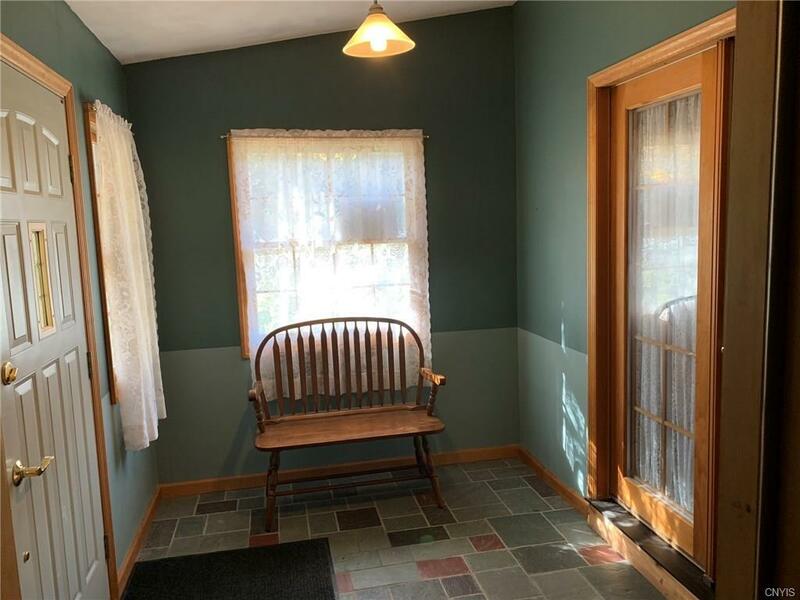 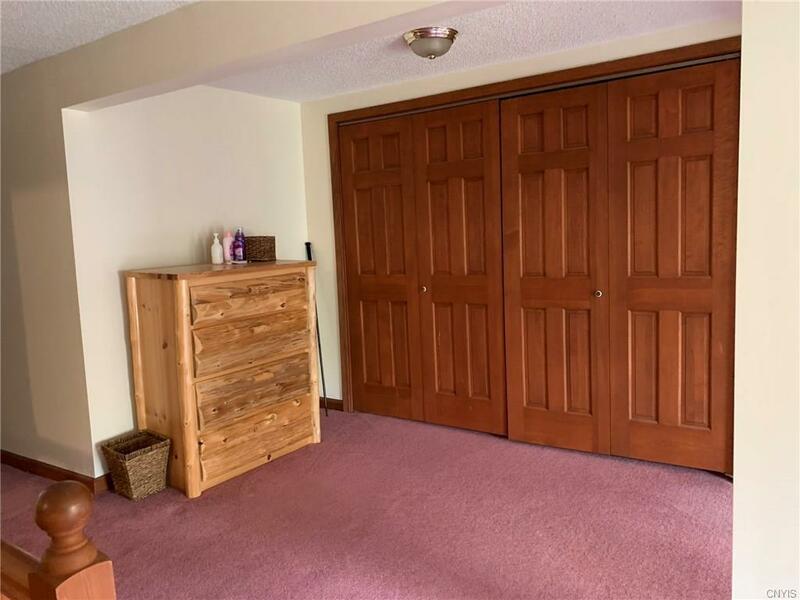 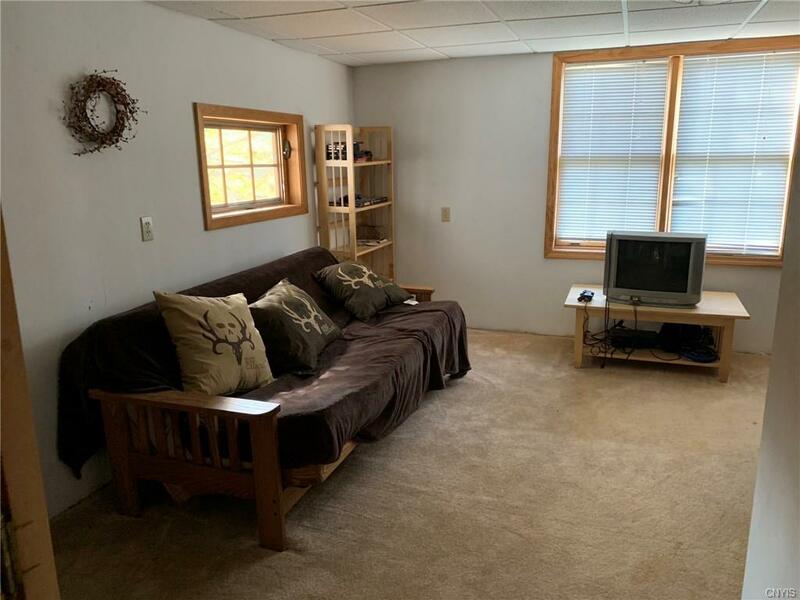 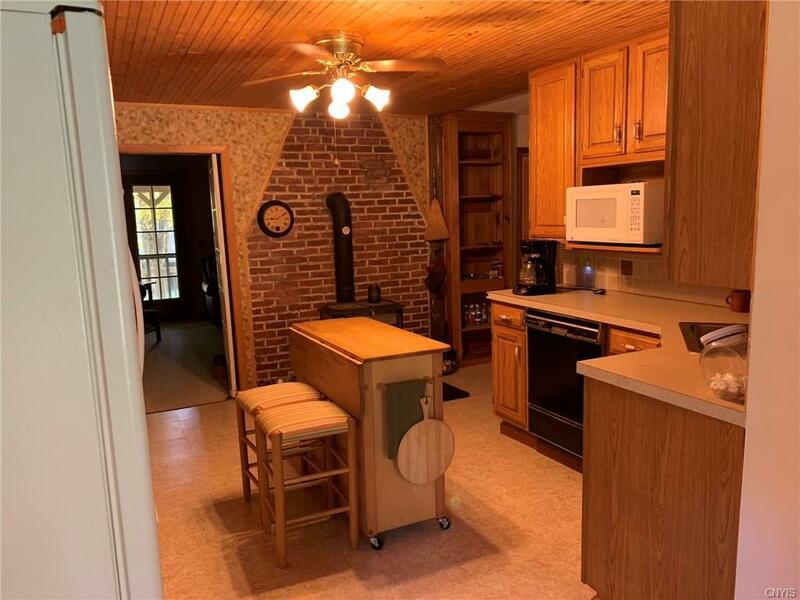 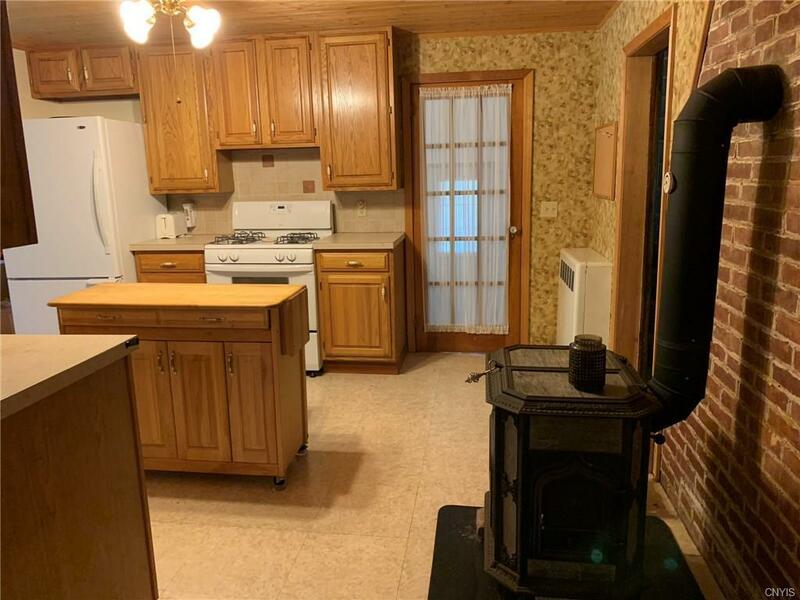 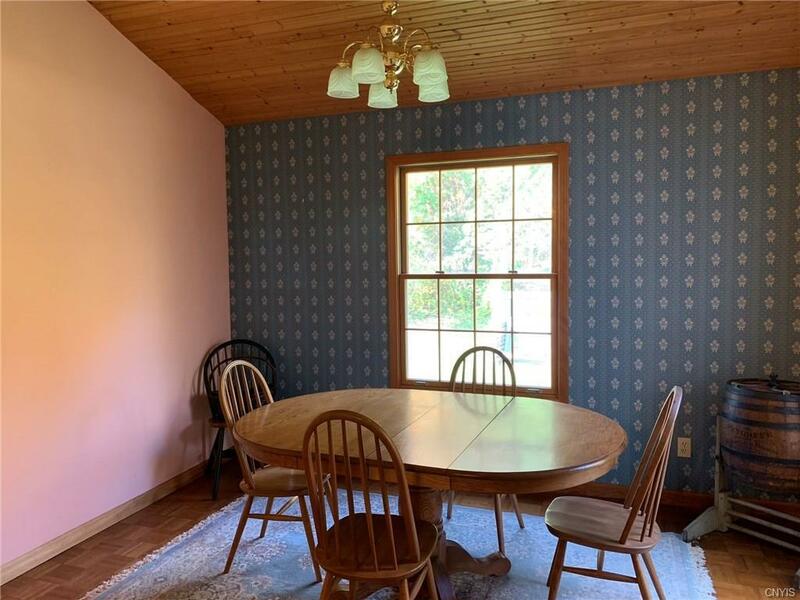 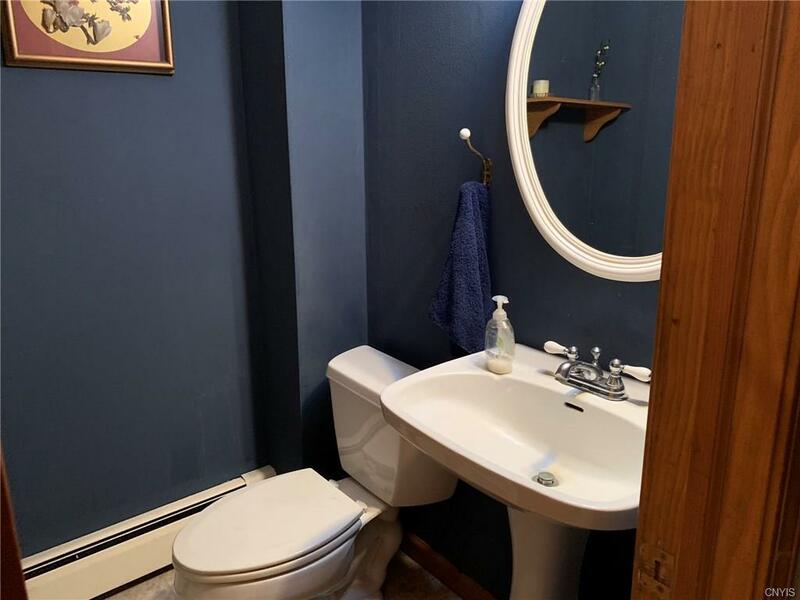 This lovingly-restored two story 4 BR, 1.5 bath fully furnished home overlooks the pond, has a lovely kitchen with soapstone wood stove, living room with brick fireplace and family room, 1 stall attached garage, full basement with updated water, electric and heating systems. 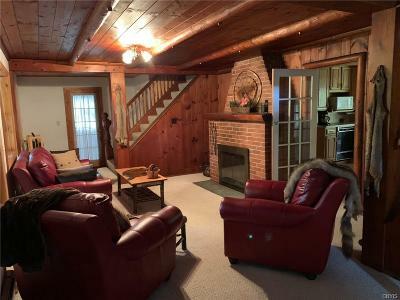 The home is pristine! 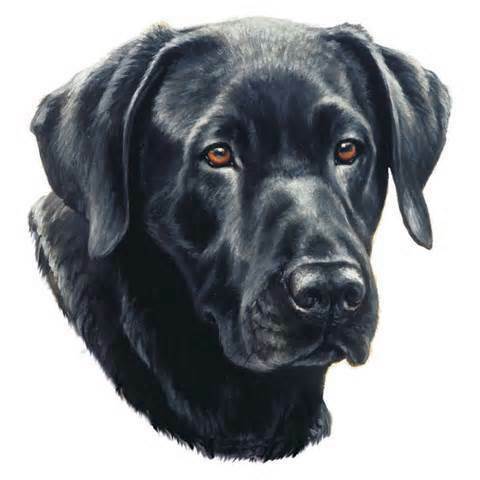 Ski and snowshoe on your own trails. 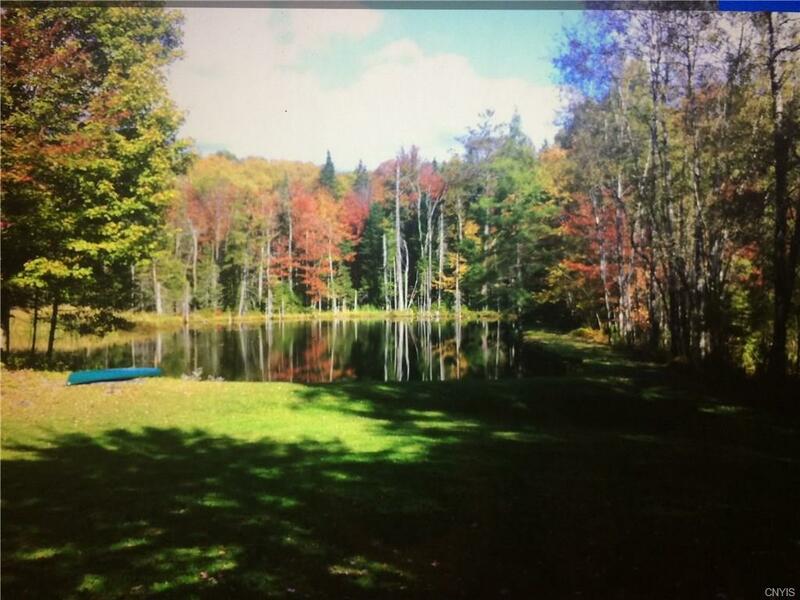 You also have deeded access to the snowmobile trail at the railroad on Bear Creek Rd. 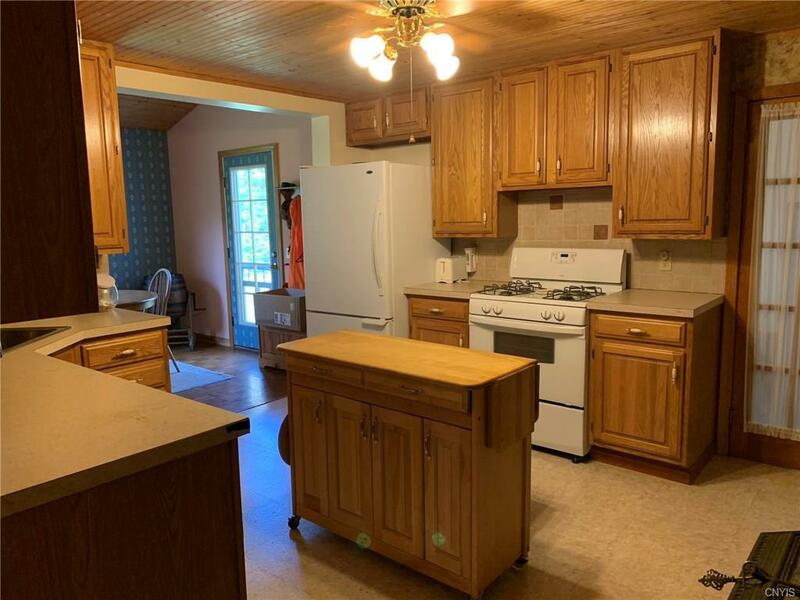 Detached two car garage. 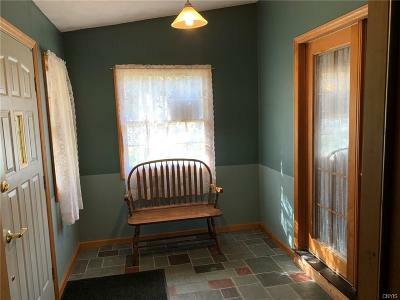 Celebrate the holidays in your home.